Remember playing that game to see how fast your muscle car could accelerate? My favorite was sticking two $20 bills, mine and theirs, to the dash with a magnet and telling your ‘victim’ it was all theirs if they could reach forward and grab it while you hammered the throttle. Dash’s are all plastic these days but judging by the quality of electric vehicles these days I’d have no problem making, and easily winning, that bet today. Porsche just announced its first EV, the all-electric Taycan, due out later this year. The electric from the German luxury automaker will reportedly do 0 to 60 in under 3 seconds. 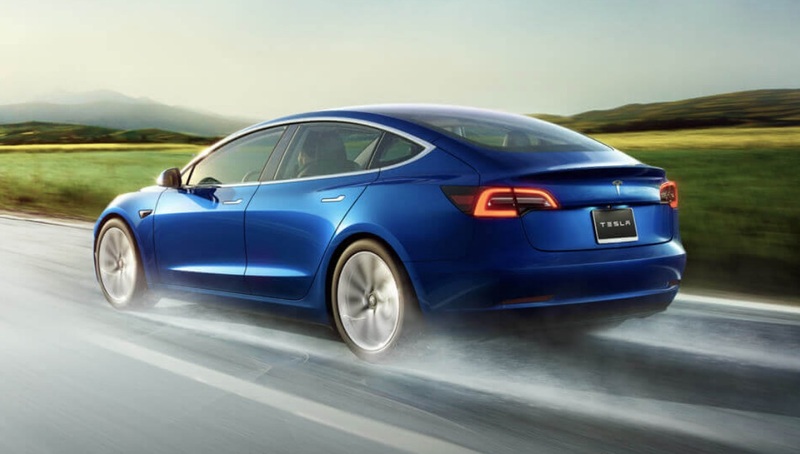 Less flashy but no less impressive is the charging metric: 60 miles to a charge, completed in four minutes – significantly faster than Tesla’s 120-kilowatt supercharging stations which can do 80% of the charge in about 30 minutes, according to Bloomberg. 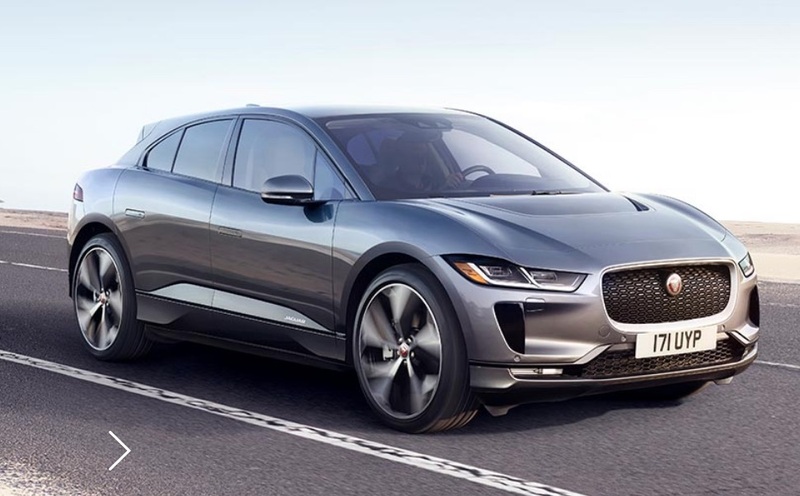 The four-door sedan is the latest in a series of electric vehicles aiming to compete with Tesla in the luxury EV market. 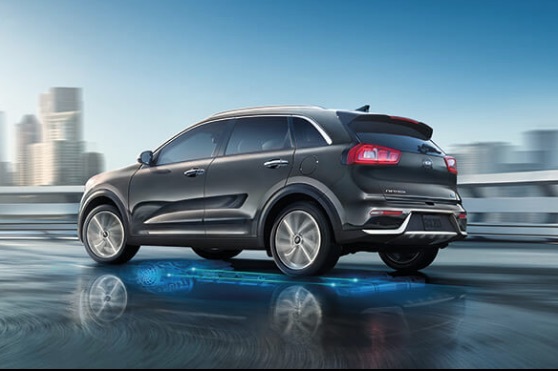 Others include Audi’s E-Tron, the I-Pace by Jaguar, and Cadillac, which will sell its first EV this year, a 2020 Cadillac SUV built at its plant in Spring Hill, Tennessee. 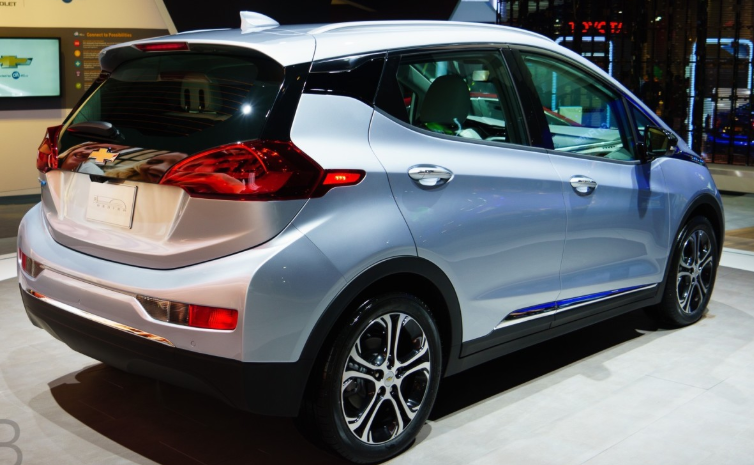 In the United States, EVs are still a niche market targeted at the progressive rich. 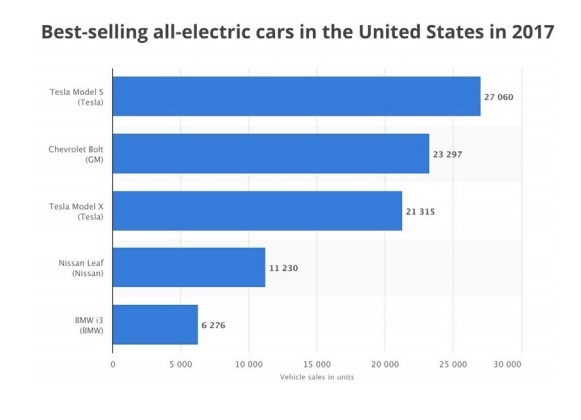 Last year they accounted for just 1% of new-car sales, with Tesla taking the lion’s share. Expensive EVs, of course aren’t the only models available. 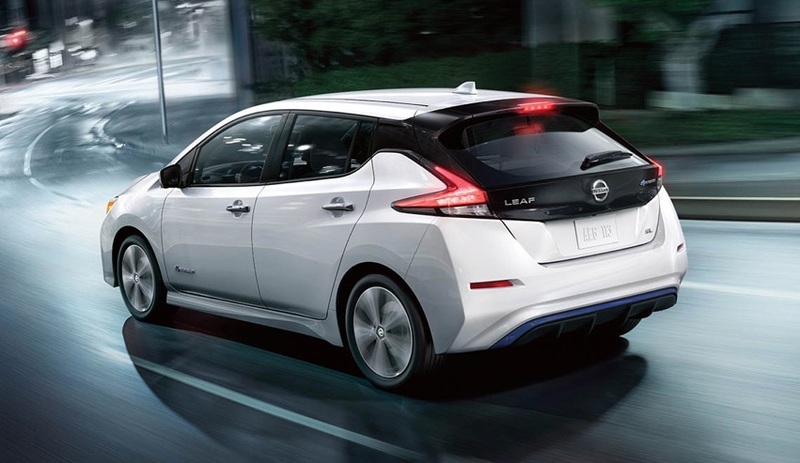 The Nissan Leaf can be purchased for about $30,000 and the least expensive model, according to a recent survey, is the modestly priced Smart Fortwo Electric Drive, with a price tag of $24,650. The offerings are only going to expand. 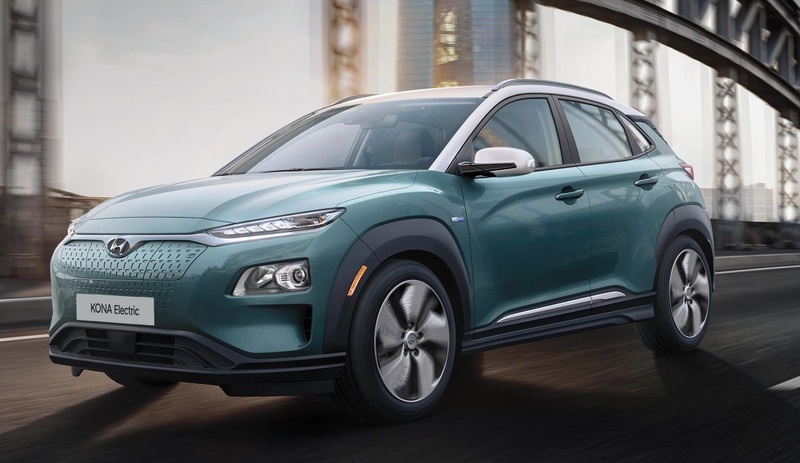 According to a Reuters survey, automakers throughout the world are planning to spend at least $300 billion on EVs within the next five to 10 years. Time to do a little market research. The vacuum cleaner company Dyson, more known for vacuum cleaners then EVs, has hired former BMW and Infiniti executive Roland Krueger to head its electric-car business. Dyson aims to bring three electric cars to market with the first model due by 2021. Germany’s Volkswagen said it will invest $800 million to construct a new electric vehicle – likely an SUV – at its plant in Chattanooga, Tennessee. The announcement is part of a greater strategy to become the most profitable manufacturer of electric vehicles (EVs). In December Volkswagen said it will spend $34 billion on “e-mobility initiatives” including electric and self-driving vehicles, and $57 billion on battery procurement, for an eye-popping total of $91 billion. 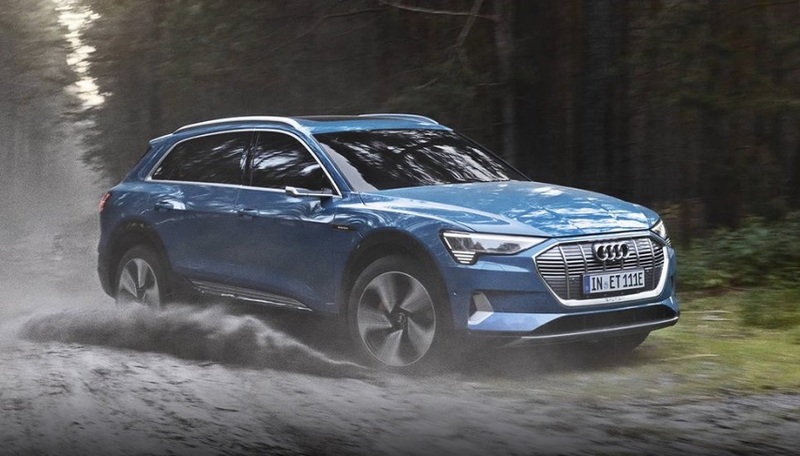 That includes 50 battery-electric and 30 hybrid-electric models by 2030, including 12 electric models for Audi. It plans to eventually offer electric version of all 300 of its models, among the 12 brands it owns. 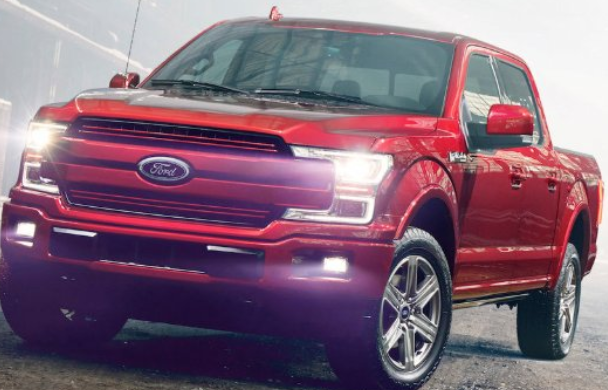 Volkswagen is also holding exploratory talks with Ford about cooperating to develop self-driving and electric vehicles, possibly by using Volkswagen’s MEB EV platform. Reuters reported that VW will sell 150,000 EVs by 2020 and 1 million by 2025. 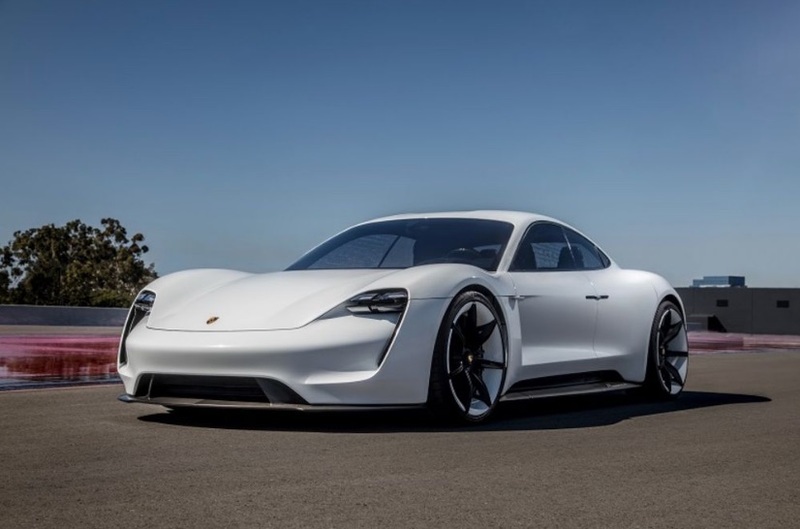 But Diess reportedly told German car magazine Automobilwoche that Volkswagen has acquired the batteries to produce 50 million electric vehicles! To put that in context, last October sales of electric vehicles in the United States reached 1 million – versus around 4 million worldwide. 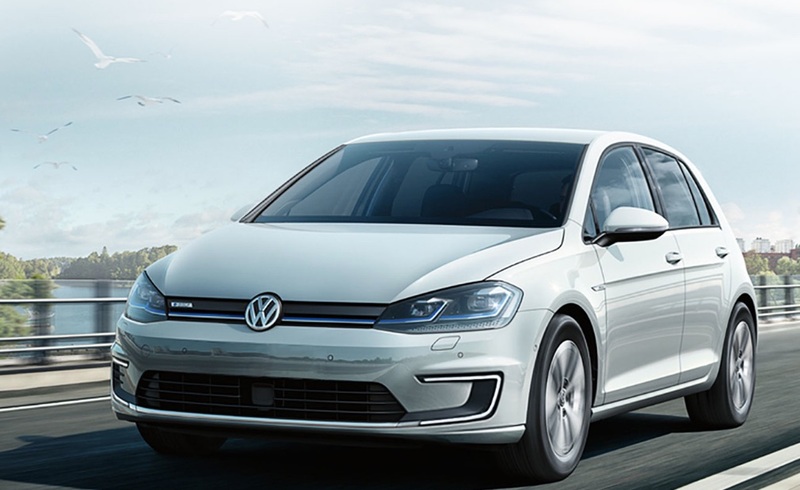 The company has already begun converting three car plants in Germany to build EVs, with the first model to roll off the production line this year at Zwickau, which currently builds the VW Golf and the Golf Estate. The plant will eventually have a production capacity of 330,000 electric vehicles. As for the Chattanooga plant, production is slated for 2022, and is expected to add another 1,000 jobs. 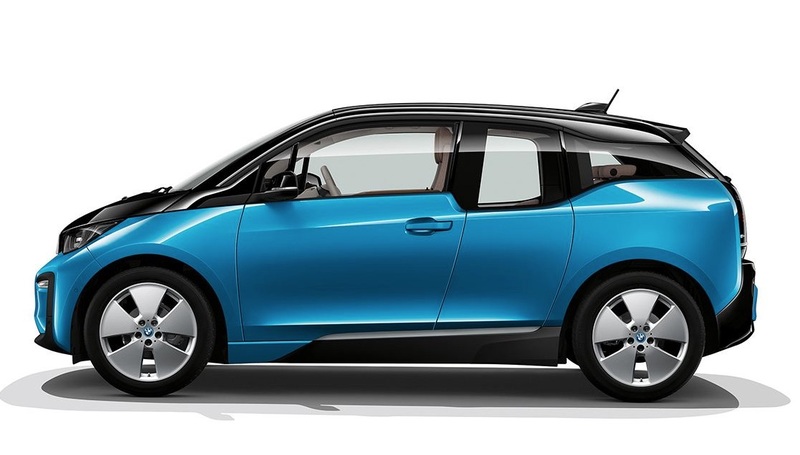 Could Volkswagen’s plan to infiltrate the North American car market with an EV, in much the same way the Volkswagen “Beetle” did in the 1960s, be the beginning of an electric vehicle hub in the southeastern United States to compete with Tesla’s Gigafactory in Nevada? It certainly appears so. 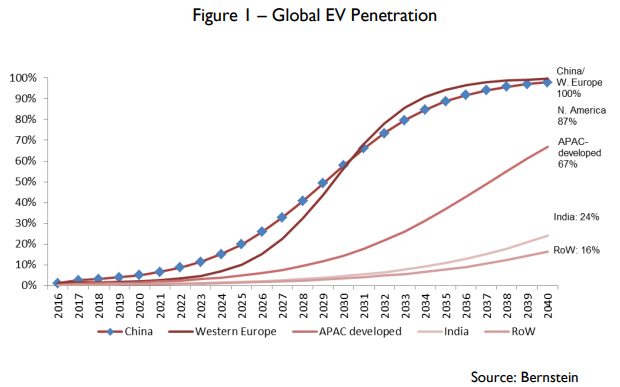 Electric Vehicles are here to stay. 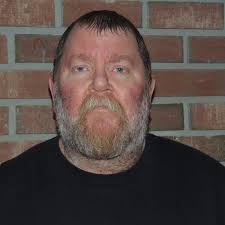 Hundreds of billions of dollars are being spent, many many more models are coming to market. 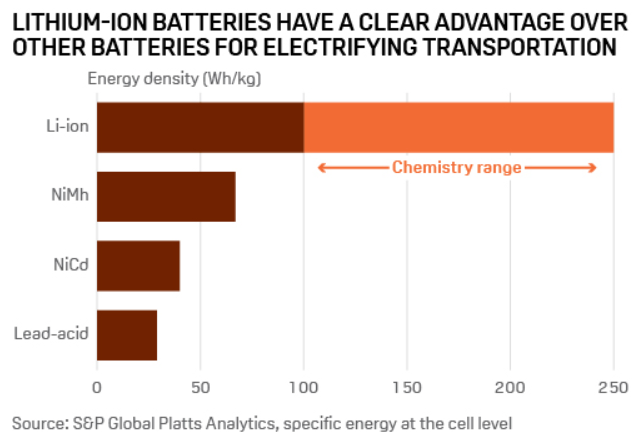 Lithium-ion batteries find their most common applications in small electric devices, power tools and electric vehicles, but they can also be employed in large-scale energy storage. As renewable energies come down in price and become a larger percentage of countries’ total energy mixes, the need to store energy for later feeding into the grid will become more and more important. That’s because solar and wind power, for all their green (emissions-free) credentials, are only useful when the wind blows or the sun shines. Capturing their energy for later use has become one of the most pressing technical dilemmas of the 21st century. A breakthrough would shift renewables to a form of baseload power and break their dependence on natural gas “peaker plants” to supply power to the grid when solar panels or wind turbines aren’t producing any. Fortunately, there is a lot of research going on right now into utility-scale battery storage. The leading contenders are: pumped hydro energy storage (PHES), compressed air energy storage (CAES), lithium-ion batteries, vanadium redox flow batteries (VRFB), use of flywheels, and hydrogen energy storage. Researchers at Imperial College London developed a model to determine the lifetime costs of nine electricity storage technologies for 12 applications, between 2015 and 2050. The model predicted that the cost of lithium-ion batteries would fall far enough to beat pumped hydro energy storage – currently the cheapest way to keep energy on ice, as it were. The finding is another arrow in the quill of lithium-ion battery makers and lithium miners, opening up a potentially lucrative market for lithium and other metals that go into lithium-ion batteries, beyond electronics and EVs. While the energy storage market is currently very small – just 1.4GW worldwide in 2017 – it could reach 8.6GW by 2022, according to GTM Research. 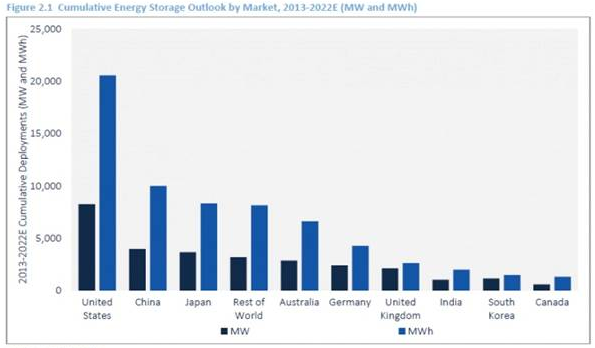 The US and China are currently the biggest supplies of stored energy and are expected to remain so until 2022, GTM Research said in a 2018 report. The greatest obstacle to greater large-scale energy storage market penetration is cost; it is still prohibitively expensive. 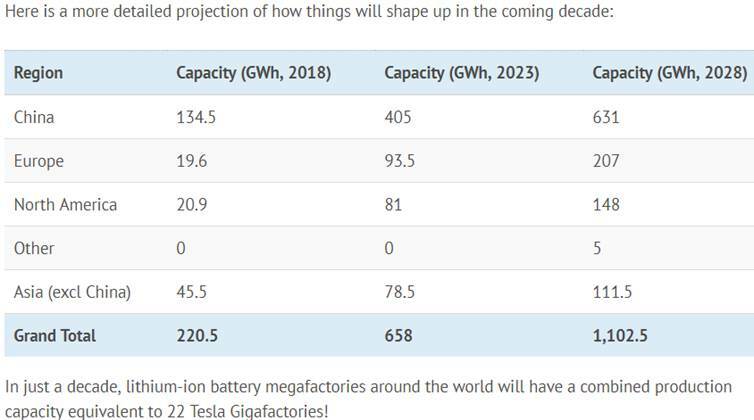 Forbes notes that the cost of lithium-ion battery storage for “front-of-meter” units (where energy needs to be quickly provided to the grid) ranges between $282 and $347 per megawatt hour. By comparison a natural-gas peaker plant is $175/MWh. However, falling costs are driving demand. While energy storage cost $1,000/MWh in 2010, in 2017 it fell to $209. 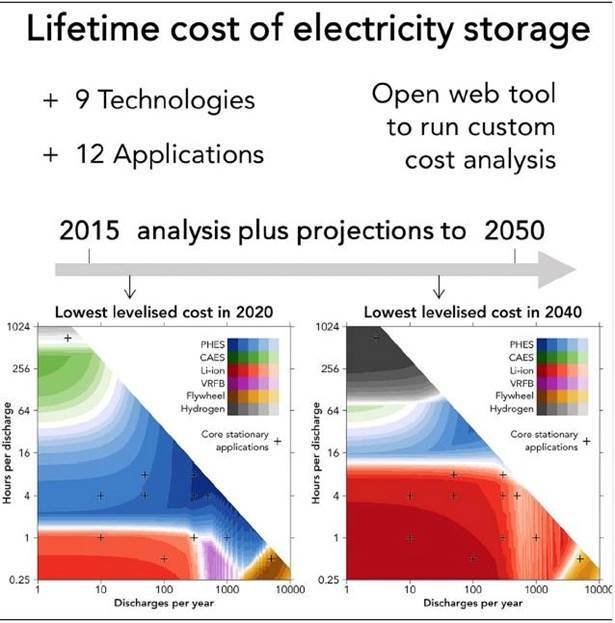 Back to the Imperial College London Study, the model showed that while pumped hydro energy storage is currently the cheapest form of stored energy, over time, the cost of lithium-ion battery storage is expected to decrease until 2030, whereas the cost of PHES will not. 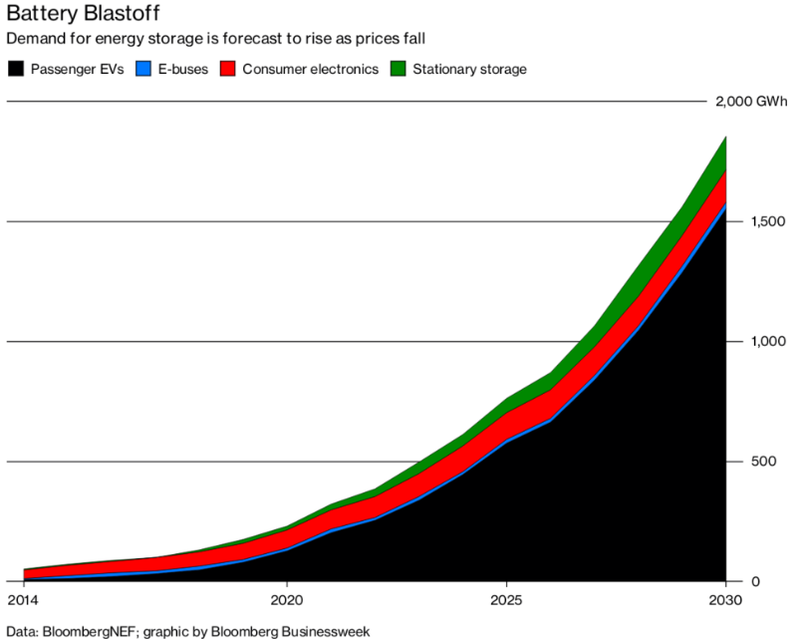 After 2030, lithium-ion batteries will be the cheapest form of energy storage. When looking for an investment the approach I take involves looking at the global – big picture – conditions. I study trends, read the news, basically watch and listen to what’s going on in the world. Electrification of the global transportation system and up to grid size energy storage is one of the most overriding and long lasting global themes currently underway. Then I study the different sectors in order to select the one that I think is going to match up well with, what I think is, the overriding theme. Lithium is needed to manufacture all those currently, and very soon to be needed, future lithium-ion battery production. This is top down investing. The second part of my search for the dominant investment is a bottom up approach. I spend the majority of my due diligence time and effort on bottom up searches – finding the companies involved in my chosen sectors. I pick the company I want to invest my money in based on the quality of its management team and its project(s). Is top down, bottom up investing and a well chosen lithium junior on your radar screen? I got one on mine.